Polycom Voice Station 100 Conference Unit. Ideally suited for desktops, offices, and other small rooms. With coverage for up to 4 participants in the conference room. 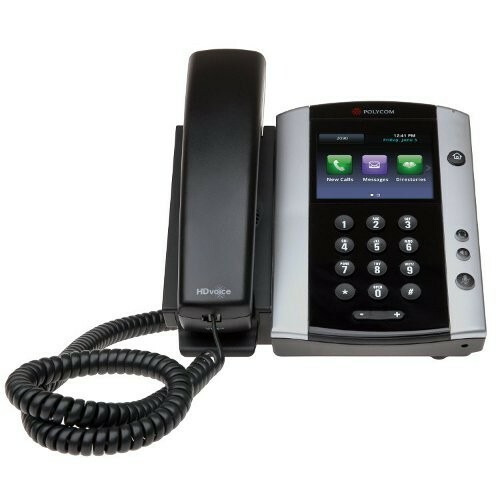 Polycom VVX 410 IP Phone is an HD Voice business media phone integrated with 12 line appearances and intuitive coloured LCD display. 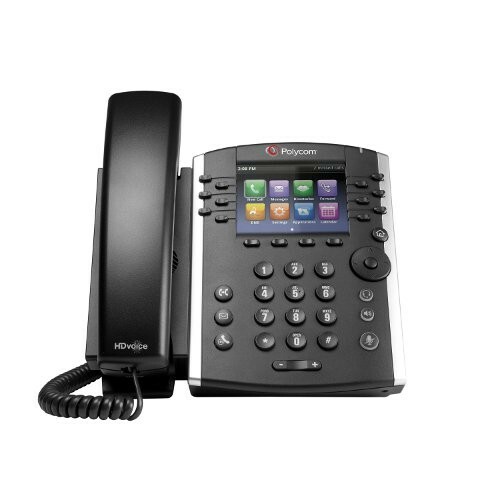 Polycom VVX 500 IP Phone is excellent for all sizes of enterprises in broad range of environments. It is able to improve user productivity by giving users the access to workplace applications, as well as user’s computer.